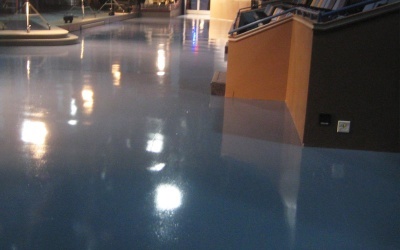 Your floor just might be the most overlooked part of your facility but that doesn’t mean it has to stay that way. 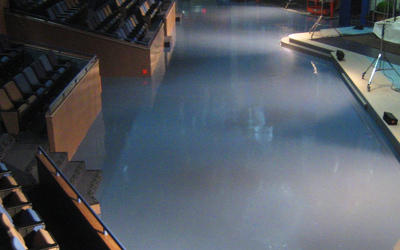 An unprotected, neglected concrete floor will not only look bad for business, but also allows for absorption of pollutants and contributes to ground contamination leading to costly maintenance and repairs. 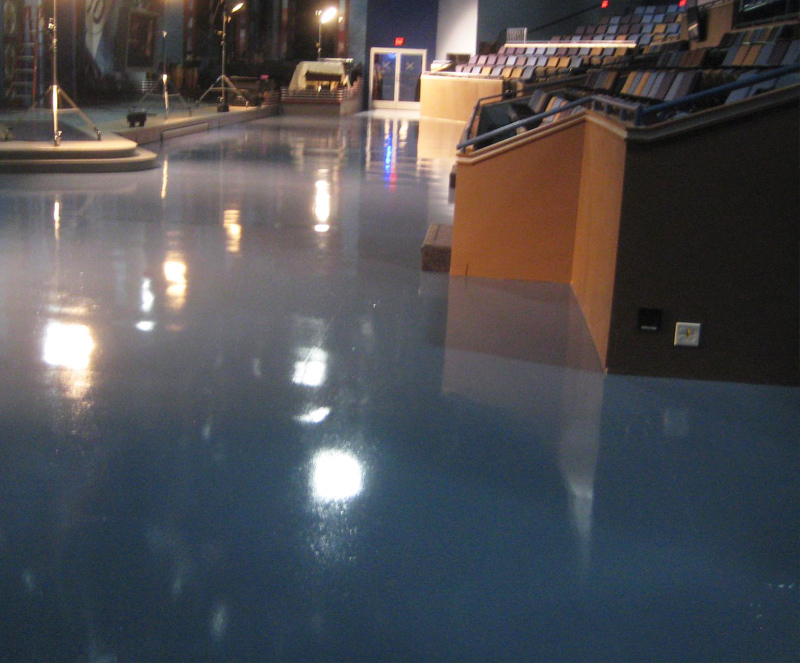 UCoat It commercial-grade floor coatings can withstand the abuses of any environment, while protecting the underlying substrate from premature wear and surface damage. 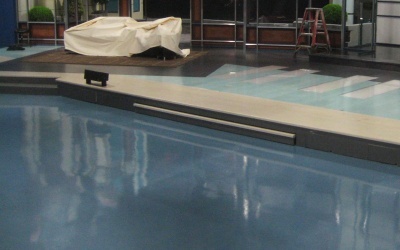 Constant foot traffic and the rolling of cameras and lights are common in any studio. 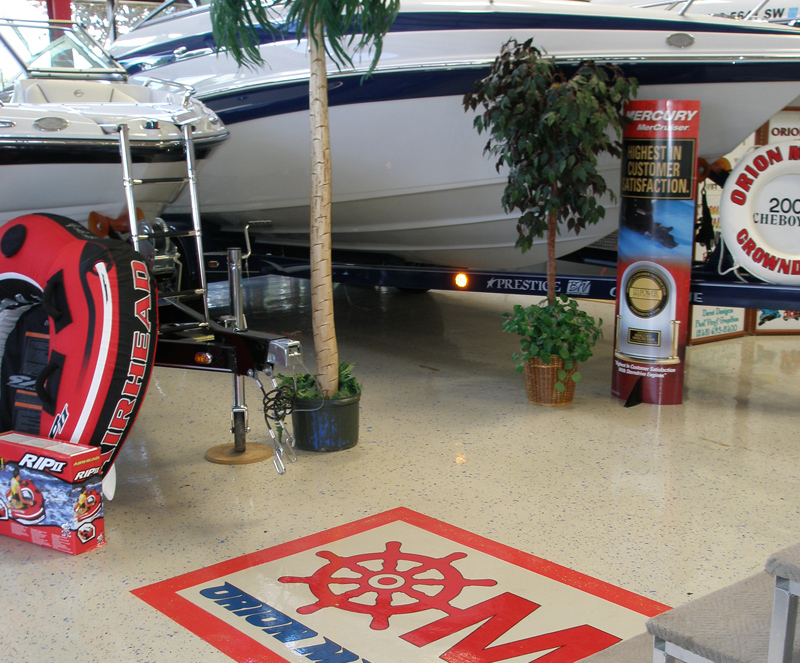 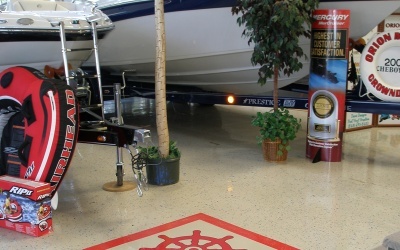 Protect your substrate with a floor coating that ensures durability and will protect against daily wear and tear. 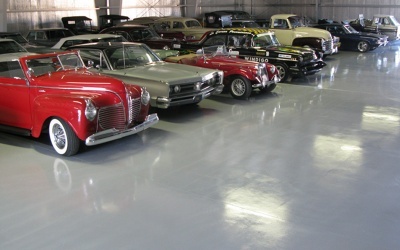 UCoat It’s commercial-grade flooring systems will give you a reflective finish, enhancing brightness between 35%-45%. 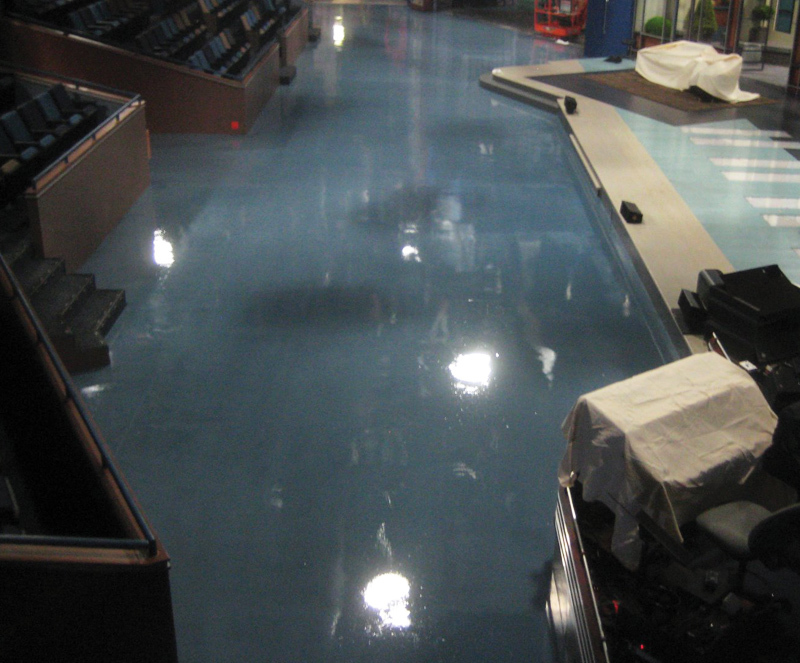 Floor coatings brighten studio space and clean up dingy concrete floors for a clean studio appearance. 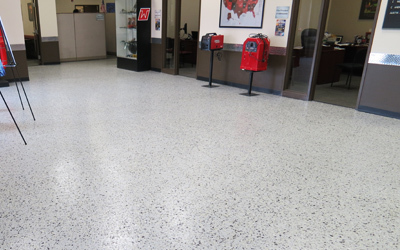 With 13 base colors & 60+ flake combinations, the possibilities are endless. 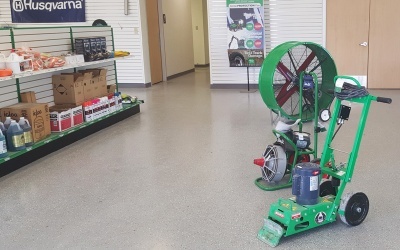 With the constant heavy foot traffic and contaminants like dirt and rocks being continually brought in on people’s shoes, your retail floors not only need to be highly durable, but also easily cleaned. 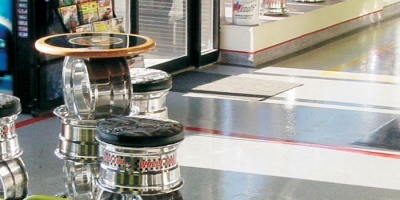 Our high-performance floor coatings will provide an extremely hard finish that resists wear and tear, as well as scratching from abrasive materials like small rocks. 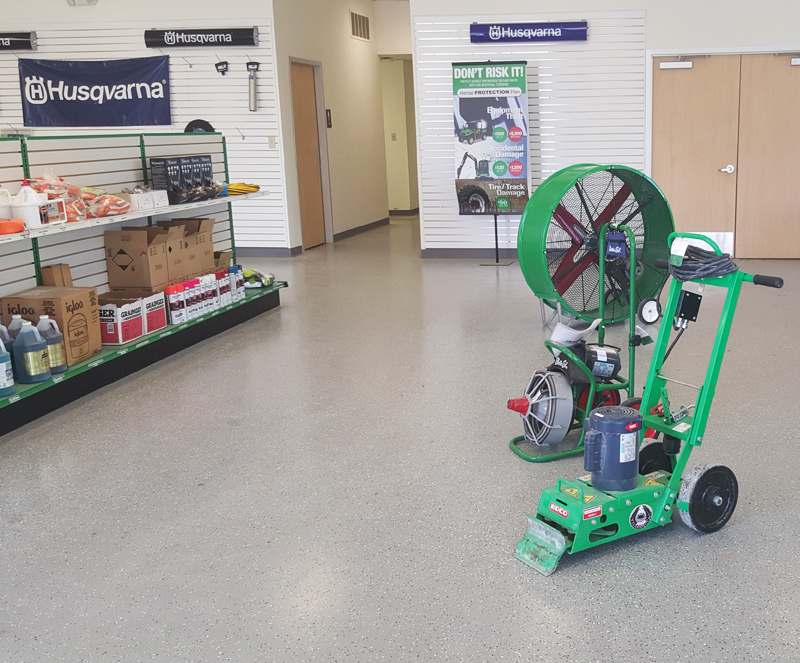 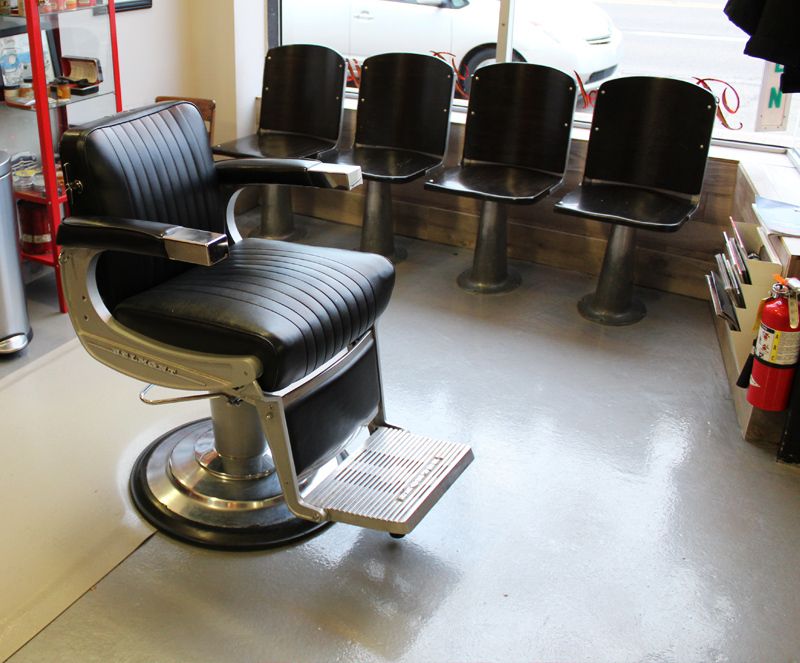 Additionally, the seamless design combined with protective top coats allows for quick and easy cleaning, so you can spend more time helping your customers, and less time cleaning your floors. 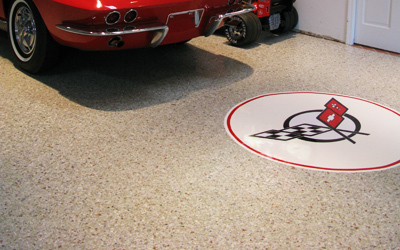 Protect your floors from heavy foot traffic with proven durability. 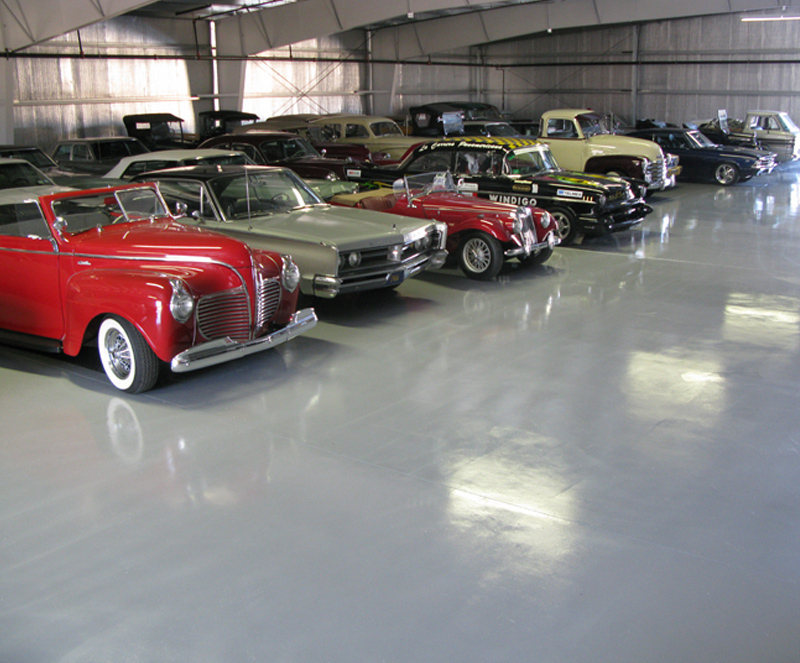 Floor coatings are easy to clean and maintain, ensuring for a lasting performance. 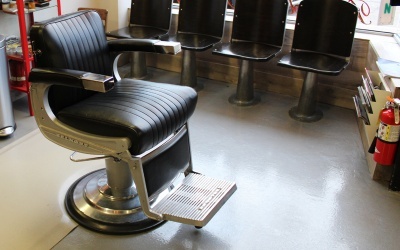 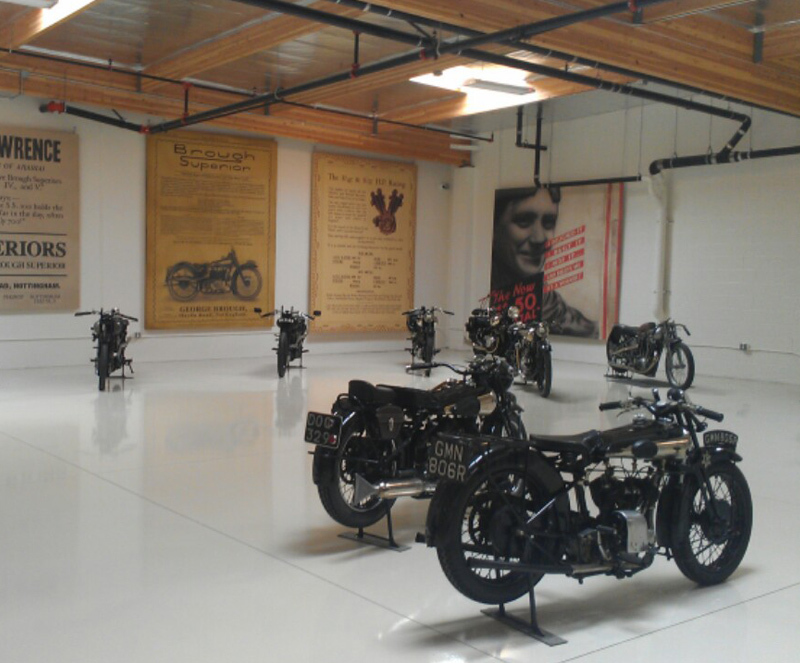 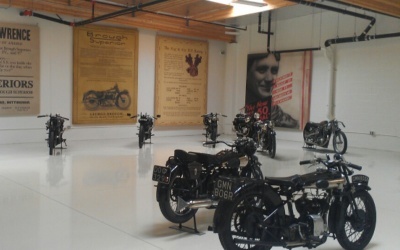 With constant foot traffic around your museum every day, your floors are prone to wear and may fade over time. 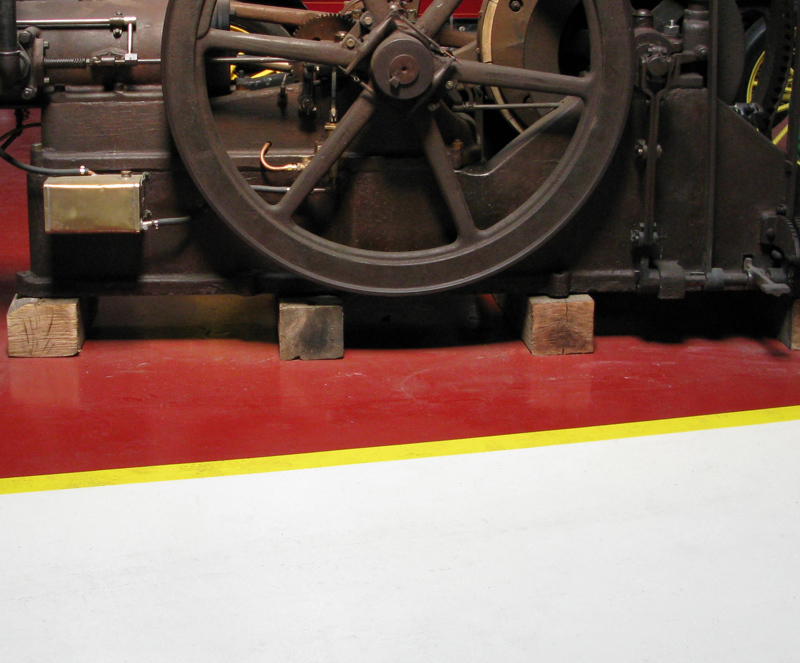 UCoat It is the perfect solution to any area and will increase the lifespan of your substrate. 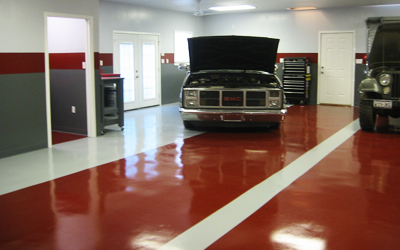 All of our systems come in a variety of colors, allowing for customization. 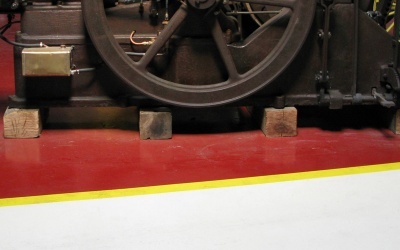 Ensure the safety of staff and visitors by adding an anti-slip aggregate. 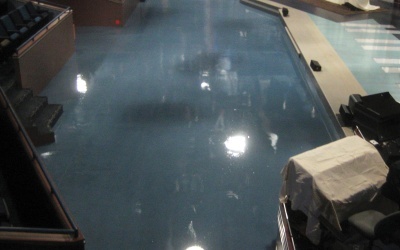 Seals substrate allowing for quick and easy clean up.